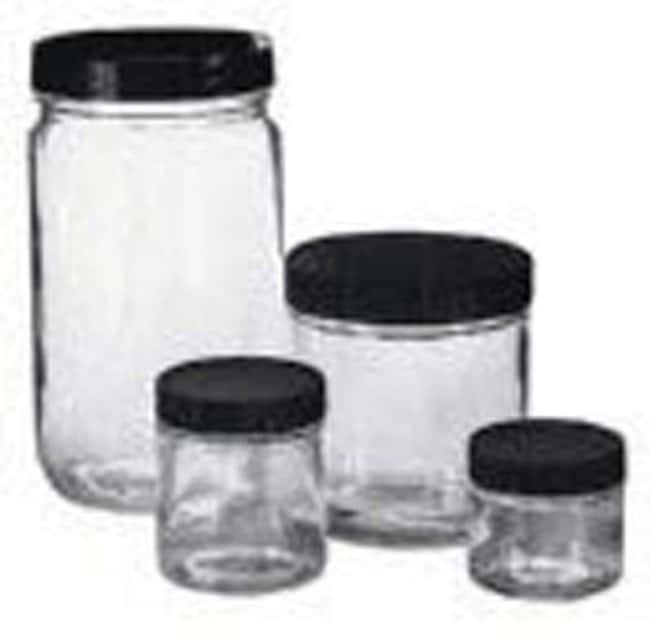 Precleaned wide-mouth glass jars well suited for semivolatiles, pesticides, PCBs, and metals. Cole-Parmer™ Wide-Mouth Soda Lime Glass Sample Jars are ideal for environmental sampling. Sample jars include a certificate of analysis.